Helen Wyman (Kona Racing) and Amira Mellor (Next Wyman) have today confirmed they will be closing off the current cyclocross season with an appearance at Dig in at the Dock in Bo’ness on 19th of February. Their willingness to travel to Scotland is testament to the fast building reputation of the Bo’ness race. Race organiser David Hamill had this to say. “We’re over the moon to have Helen back racing in Scotland and that she and Amira chose our race in Bo’ness. They have the choice to drive just 90 minutes from Helen’s home and ride the C1 race in Oostmalle, but instead they’re choosing to make the trip up to Scotland. She promised to come to the race someday and she has remained good to that promise. I’m chuffed to bits. 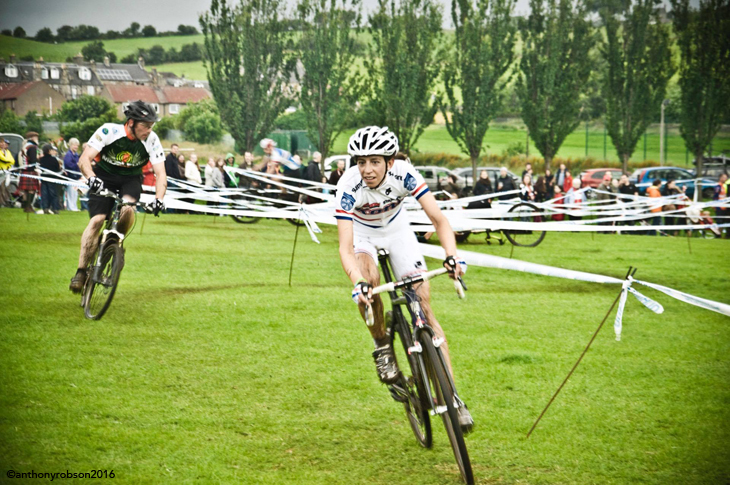 Nine time British Cyclocross Champion Helen and husband Stef will be delivering cross clinics the day before the race, one in the morning for under 16 year olds and another in the afternoon for the older riders. Keep an eye on the Dig in at the Dock Facebook page for more details of these being announced. Helen told us how happy she is to make a return to racing in Scotland. 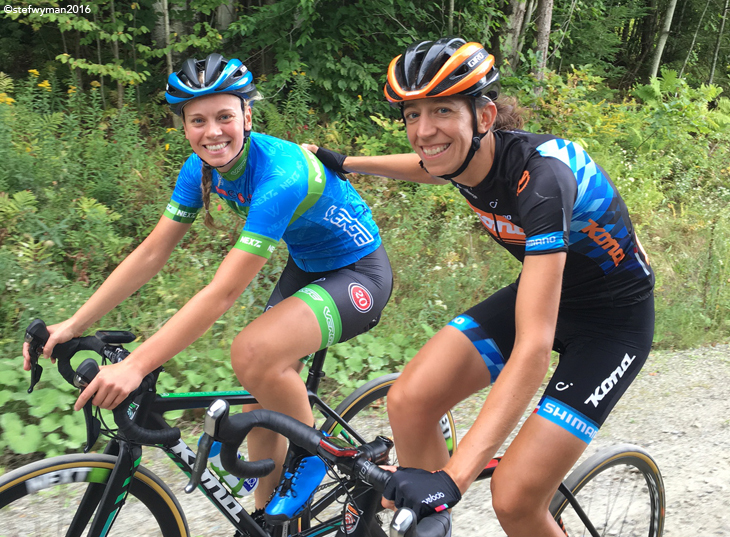 It will be Amira Mellor’s first experience racing north of the border and Hamill is keen to build on an already strong women’s field. Dig in at the Dock has a special place in the Scottish cyclocross calendar thanks to the spectator-friendly approach taken by the organisers. There are prizes for spectators and photographers as well as riders with cowbells and horns provided for the cross fans to make plenty of noise. A balance bike course is also provided to keep the really young riders entertained. It’s a very popular race in Scotland with rider entries tending to sell out within minutes of opening.